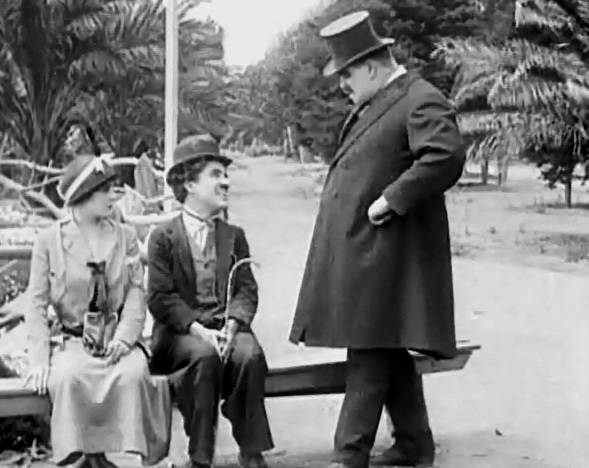 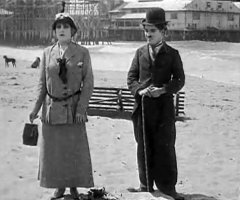 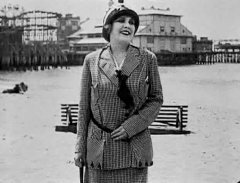 "By the Sea" is one of Charlie Chaplin's Essanay short comedies, featuring Edna Purviance, a star of Silent Hall of Fame. 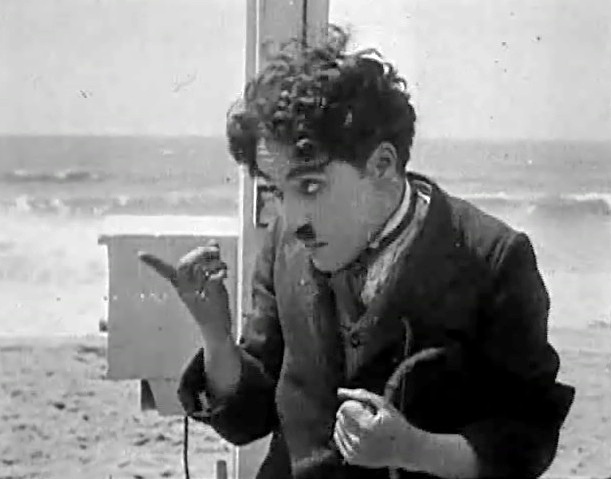 Charlie Chaplin gears up for a fight in "By the Sea" (1915). 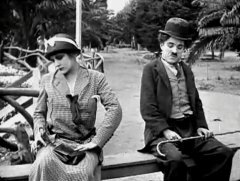 Charlie Chaplin meets Edna Purviance in "By the Sea" (1915). Edna Purviance has fun watching two men fight in "By the Sea" (1915). 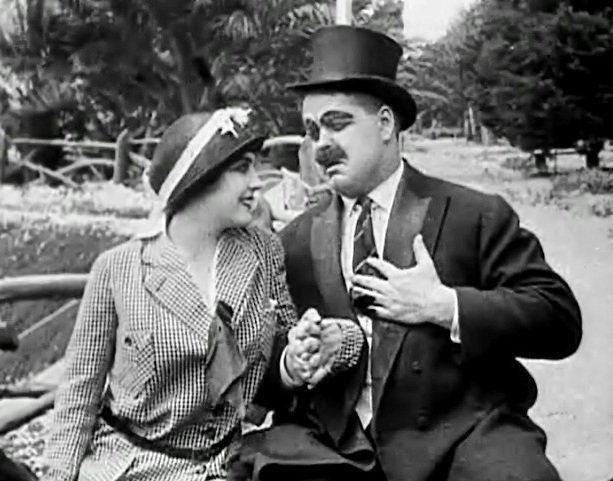 Bud Jamison declares to Edna Purviance in "By the Sea" (1915). Charlie Chaplin meets Edna Purviance again in "By the Sea" (1915). 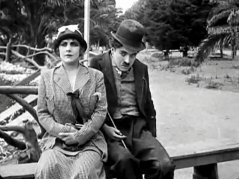 Charlie Chaplin gets closer to Edna Purviance in "By the Sea" (1915). 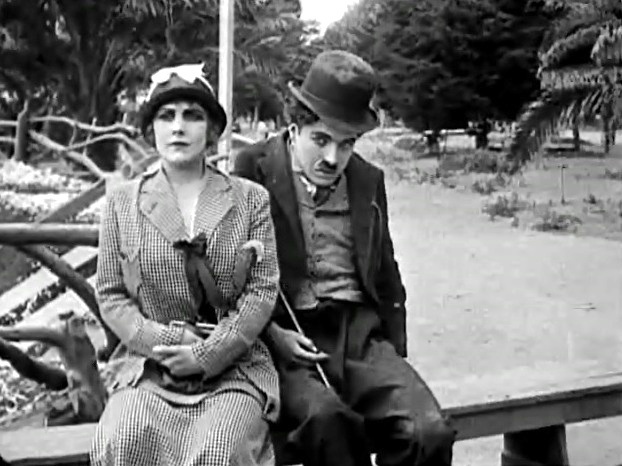 Edna Purviance looks on as Bud Jamison charges at Charlie Chaplin in "By the Sea" (1915).